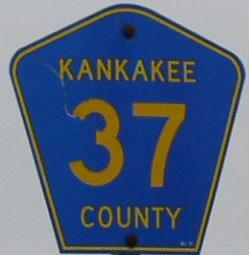 Kankakee County Highway 37 is a east-west highway across the southern county-line. 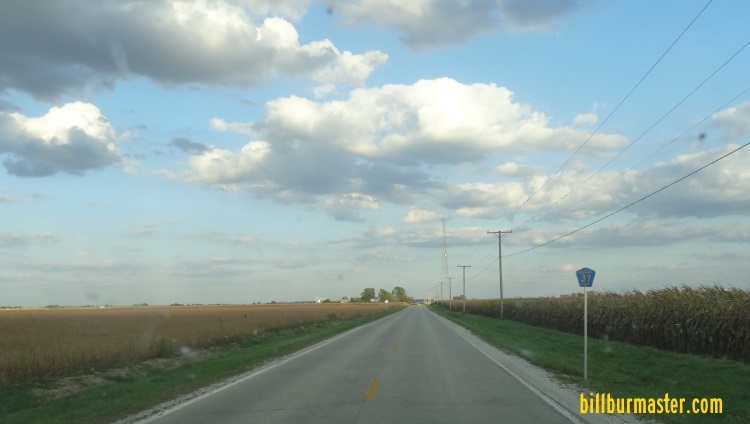 It is the physical border of Kankakee County with Iroquois and Ford Counties. KCH 37 passes through the following towns. KCH 37 intersects the following local roads. 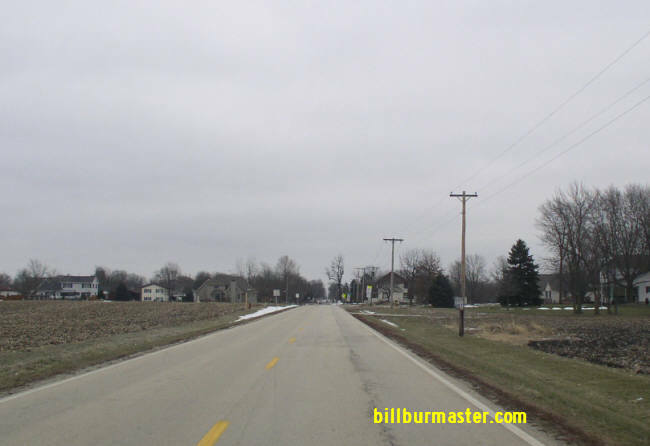 Livingston County Highway 7, at the Kankakee/Livingston County Line. 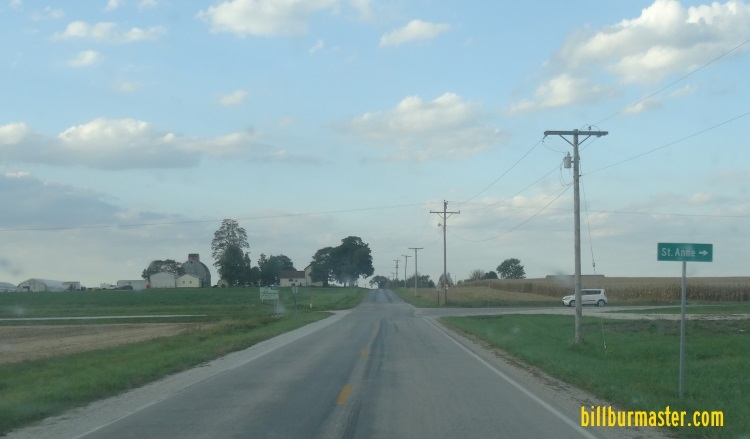 Illinois State Route 115, at Cabery. 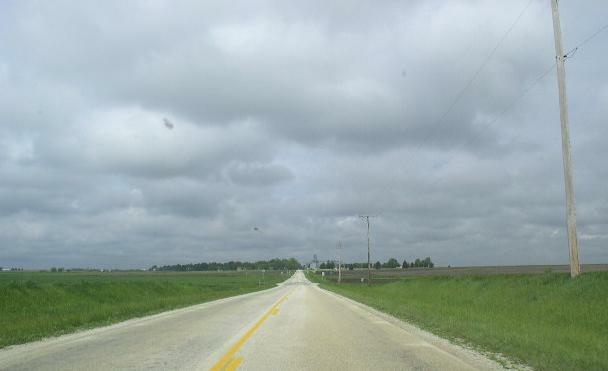 Kankakee County Highway 12, near Herscher. 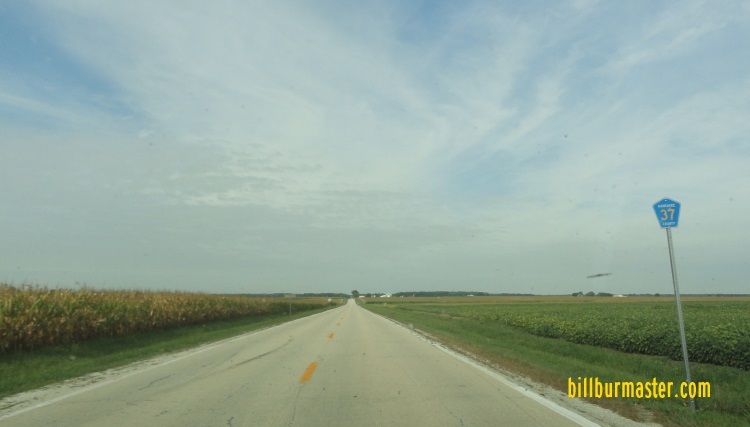 Kankakee County Highway 28, near Irwin. 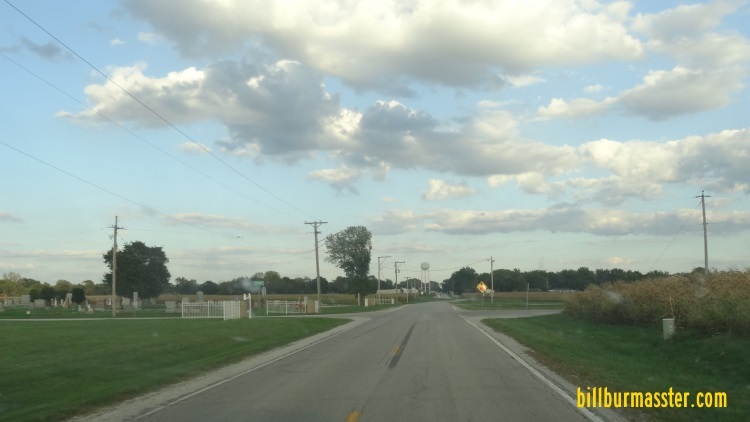 Kankakee County Highway 58, at Chebanse. U.S. Rt. 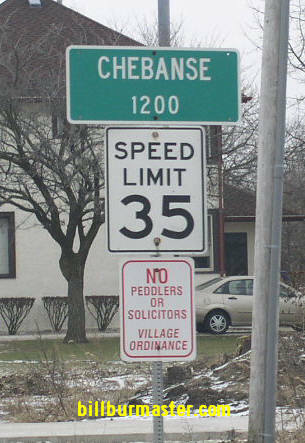 45, near Chebanse. U.S. Rt. 52, near Chebanse. 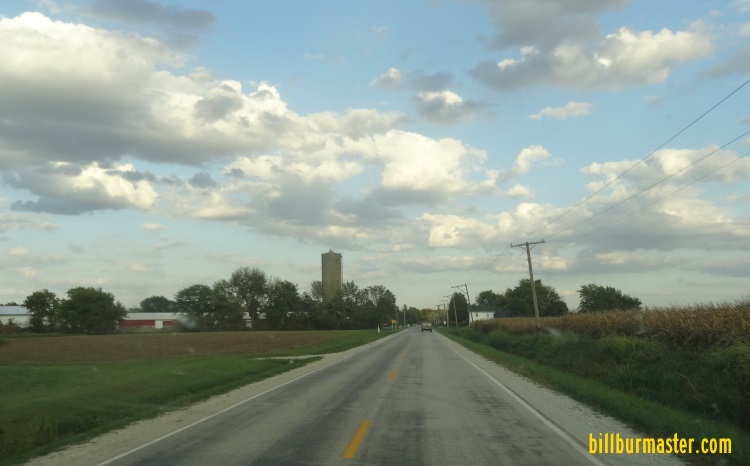 Kankakee County Highway 35, near the Iroquois River. 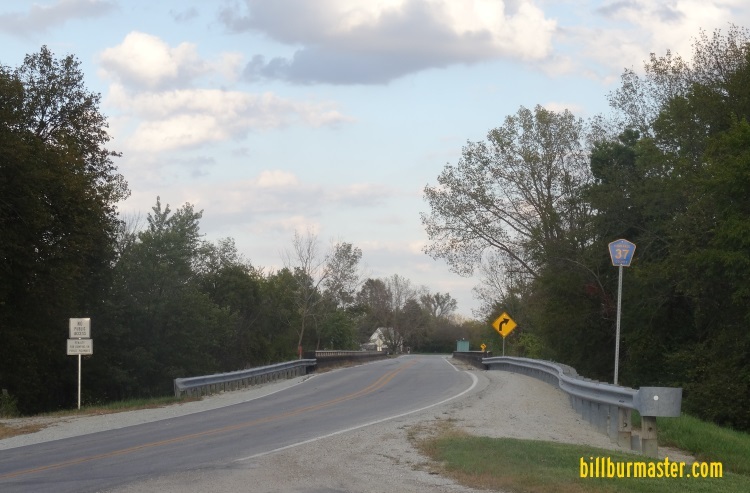 Kankakee County Highway 43, at the Iroquois River. 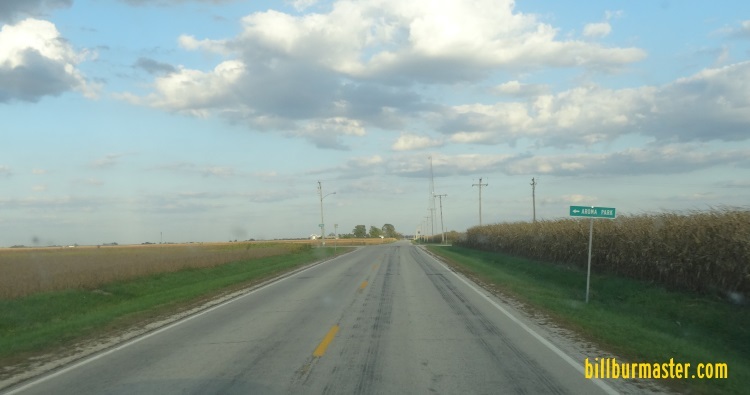 Kankakee County Highway 3, south of Aroma Park. 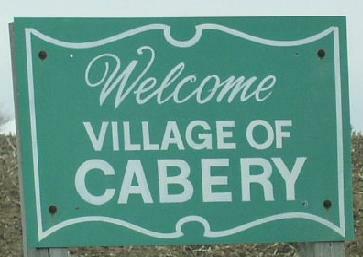 WB KCH 37 east of Cabery. EB KCH 37 west of Chebanse. EB KCH 37 east of 1000E Rd. EB KCH 37 west of KCH 34. EB KCH 37 at the Iroquois River. SB KCH 37 south of 7000S Rd. EB KCH 37 west of KCH 3. 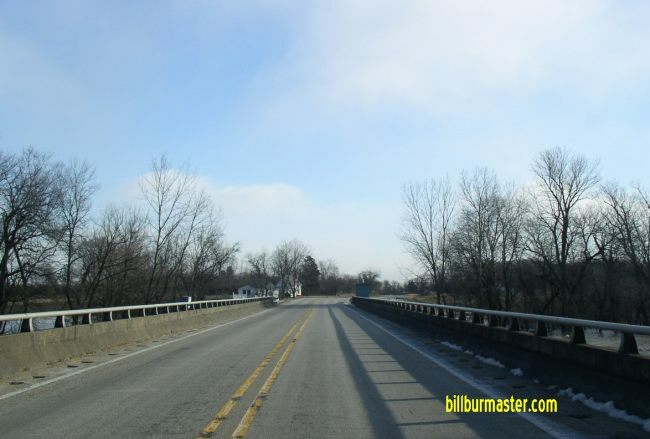 WB KCH 37 west of KCH 3. EB KCH 37 east of KCH 3. 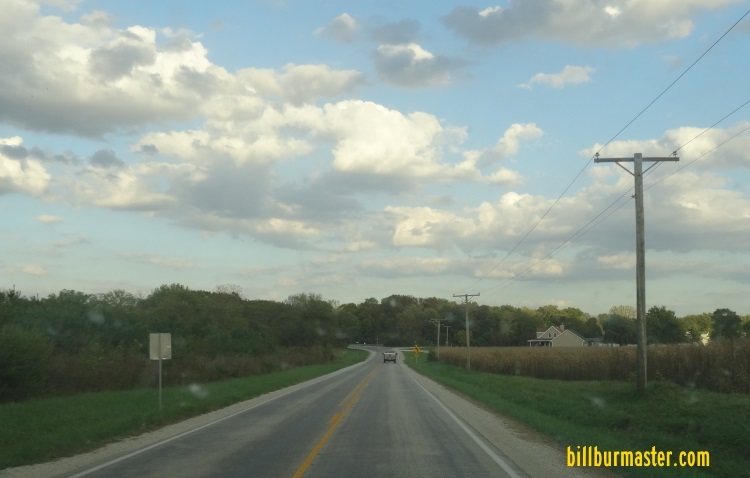 EB KCH 37 west of IL St Rt 1. 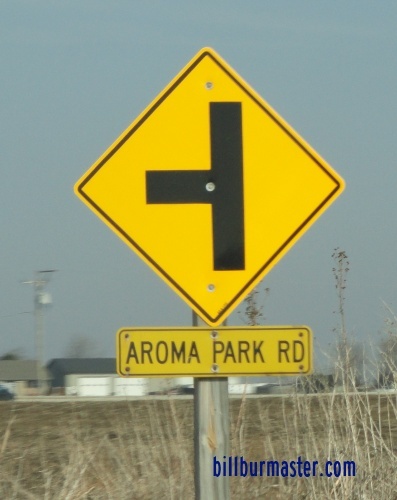 A intersection marker on NB IL St Rt 1.